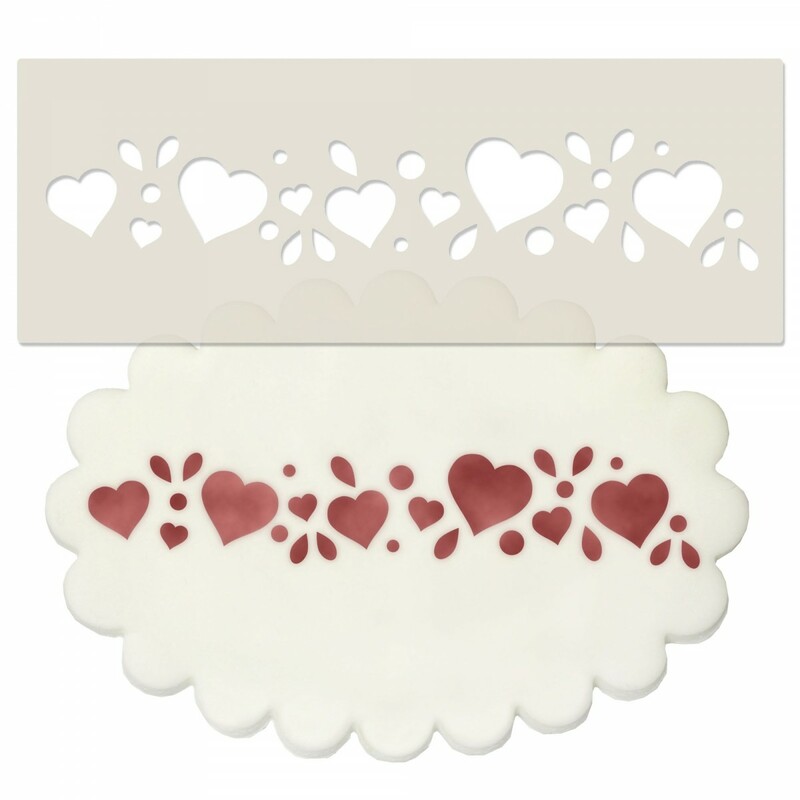 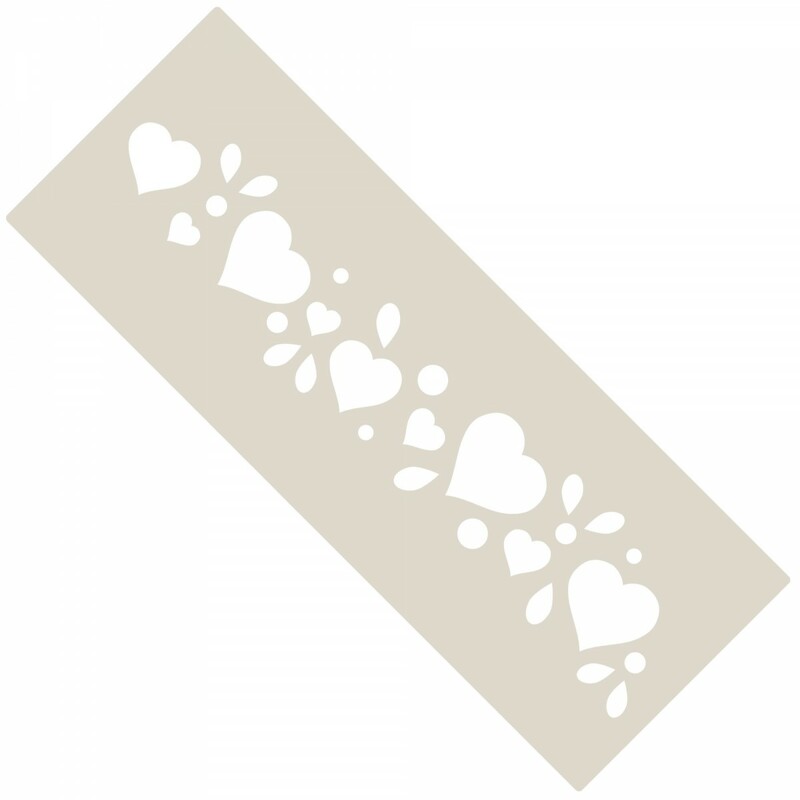 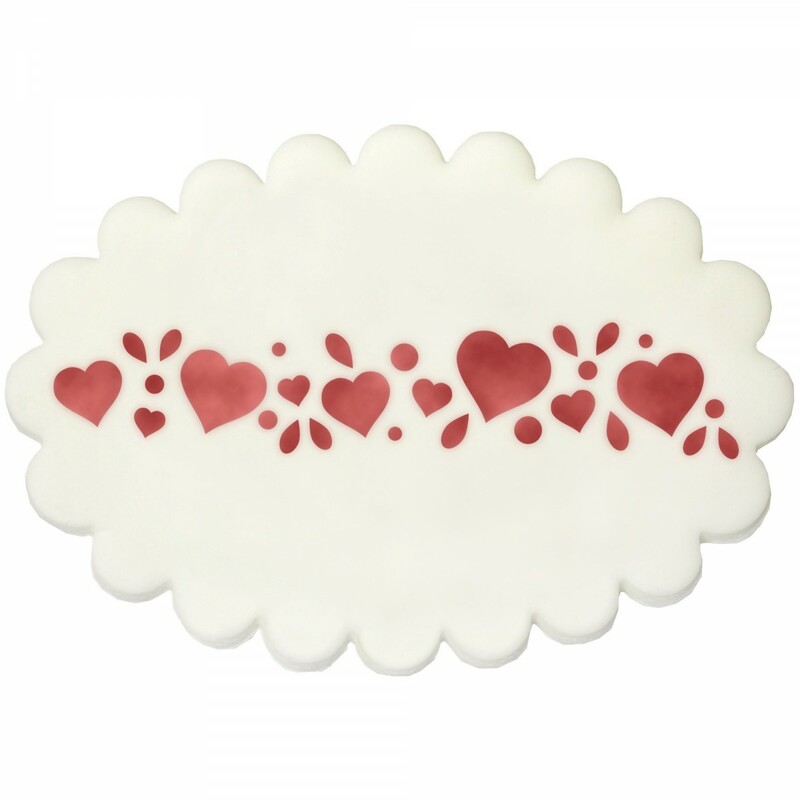 Create fabulous heart decoration on the top and sides of your cakes with this easy to use stencil, perfect for anniversaries, engagements, weddings and Valentines day. 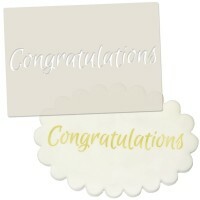 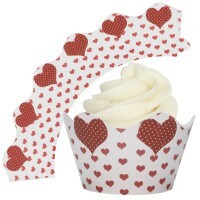 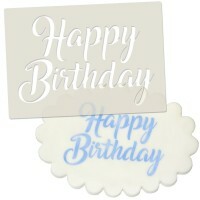 Create fabulous heart decoration on the top and sides of your cakes with this easy to use stencils from Almond Art. 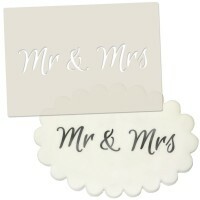 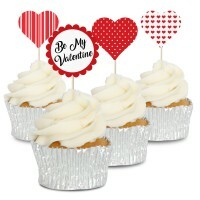 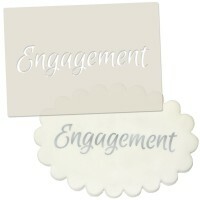 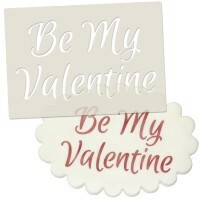 Perfect to celebrate Anniversaries, Engagements, Weddings and Valentines day.